As marketing leaders in the home furnishings industry, it’s our job to make sure you have all the tools you need to succeed. We understand the plight of the retailer transitioning from traditional marketing to digital marketing. We also understand the marketing challenges of manufacturing brands trying to expand their presence. Every year there is another shift in technology. Another shift in the buyer journey that affects how your business runs. To help you understand your next marketing move, we have these free online marketing tools and resources to guide your strategy. If you’re not using industry-experienced writers for content marketing, how are you coming up with ideas? Ideation (the art of creating ideas) is widely considered one of the most challenging parts of marketing. It’s important to make sure your ideas speak to your audience and have SEO value. We’ll talk about SEO later in this article. For content idea creation, one of the best free online marketing tools in your belt is the Answer the Public website. This is a pro tip that our content marketing team has used for years. Answer the Public will help you find commonly asked questions and topics based on a phrase `you type into the window. 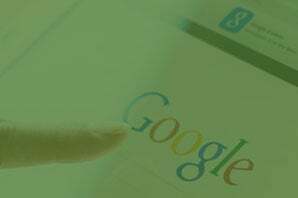 Google is transitioning to put emphasis and value on content quality. That’s why these free online marketing tools will help you give the quality more attention. What we love about this tool: You can do keyword research to identify your best traffic keyphrase in other SEO tools. Then use Answer the Public to find out the best topic directly related to a key phrase in your content. This helps you create content that not only has SEO value but also has user value. Local SEO is increasingly more important for retailers. Your store location is the end of the initial shopping experience. And because most of the shoppers start by looking online, local SEO is one of the things that brings them to you. The free online marketing tools will help you find new ideas. But this local business listing scan is one of those free online marketing tools that tells you the things that need to be fixed. The local business listing scan will ask for your store name and location information. Then it will scan the internet for all the places where your business could be listed. It will spit out a report to show you all the places that have your business name, address, phone number, website, etc. Why does this matter? Because for local SEO to work the best, you need to have consistent store information across the internet. If you changed your phone number 9 years ago but one place on the internet never updated that phone number, Google sees that as bad information. Which means they’ll be less likely to show your store in the Local Map section on the search results. This scan will show you every place you are listed and, more importantly, all the places you aren’t listed. With a report like this, your marketing team (like MicroD) can start managing and maintaining your local listings. One of our favorite free online marketing tools is just for your website SEO. If you’ve been around marketing firms before, you know there are different things that contribute to your SEO. This online marketing tool will help you audit your website SEO. 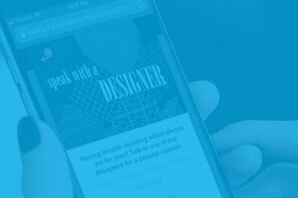 While it’s not a perfect system, it will dig into the technical code of your website and scan for SEO best practices. Our SEO analysis is another one of those free online marketing tools that point out the flaws. Find the flaws and fix them. Seems simple, right? The report is very technical and overwhelming for the average business owner. That’s why part of our SEO analysis includes one of the MicroD SEO experts to walk you through the results. You’ll see how your H1s are helping your website SEO, how likely you are to rank for a certain keyword on a given page. The options are nearly endless. Add this to your free online marketing tools bucket to visit once a year. Remember, SEO takes time. It’s best to work on the solutions and wait for the results over longer periods of time. Sometimes, the best free online marketing tools are just ebooks of someone else doing the leg work. Many retailers and brands are doing some form of email marketing as you read this. But how many of you are doing it the right way? Email marketing isn’t one size fits all but for our industry, there are best practices and strategies that lead to email marketing success. This email marketing ebook may say it’s for beginners but in truth, it’s for everyone. Sometimes, email marketing becomes too complicated and you can’t “see the forest for the trees” as they say. This free online marketing tool is to help you get started or get back to the basics. We will go through the writing process for emails, how to build your audience, free online marketing tools to make your email marketing reporting even easier, and much more. Pay per click is a powerful way to improve your business. It has the instantaneous effect because you control so much of the process. Whether you’re using Google Ads, Bing Ads, or social paid advertising, it can very easily get out of hand. Because there is so much control, there are so many options. And too many options leaves your business open to very costly mistakes. 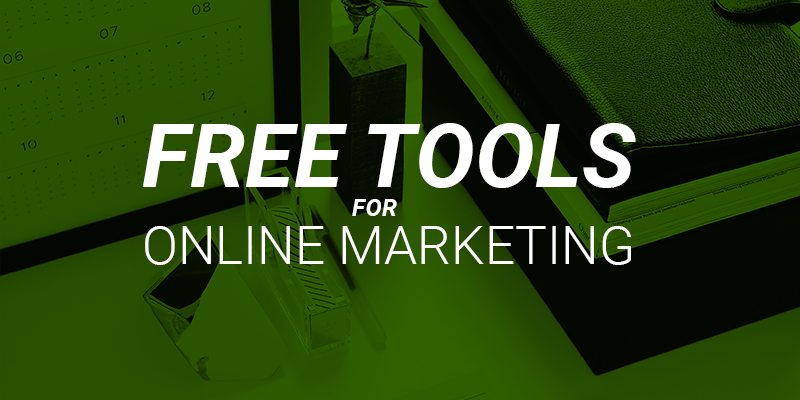 There are tons of free online marketing tools that focus on PPC. 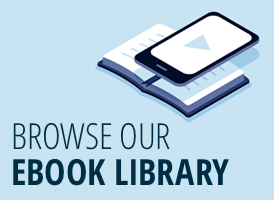 Instead of spending so much time on those, we want to give you a few different resources: ebooks. MicroD has been nationally recognized for paid advertising for businesses. With that expertise, we wrote a few ebooks about pay per click. Are you a beginner in pay per click? Maybe you’re out of sorts with your marketing agency. Maybe you’re just getting started in digital marketing. No matter where you are, we have a free ebook about PPC that was built for beginners. You’ll find everything you need to know including common PPC terms, campaign best practices, cost and budgeting, and how to find a return on investment. Now that you presumably know about the quality score from some of our free online marketing tools what will you do about a bad quality score? One of the biggest mistakes marketers make when setting up Google campaigns is to keep all of the default settings. This means that your ads could be (and probably are appearing) in places you don’t intend to be. Something as simple as setting time parameters around your advertisements can make your ads show to more targeted audiences. Quality score is incredibly important to keep your spending optimized and the conversion rates better for your advertising campaigns. If you’re not sure where to start, this ebook is a great resource for you. The proof is in the pudding. If you’re looking at your data, which you will be if you’re following the advice in our free online marketing tools, you are looking for ways to improve. This is a great ebook for those who are managing their own PPC campaigns and can’t find new ways to generate better leads in their existing campaigns. Our ebook about PPC campaigns will show you a three-step optimization process that will improve your PPC campaigns. We’ll also take you down the path to make some hard decisions. That includes turning off some campaigns and making them much smaller. If you’re going to manage PPC campaigns without an agency, you need to be reviewing new PPC options. And through this free online marketing tools, we can help you explore those options. When in doubt, get a masterclass in digital marketing. That’s what this ebook will do. It is your masterclass to understand digital marketing, refresh yourself or your team on the different areas, give you starting points and best practices, and so much more. Digital marketing for home furnishing retailers is a lot like what we saw in other industries over the last decade. Millennials and online research are driving Internet traffic to retail websites. The buying journey is changing. This leaves many traditional brick and mortar retailers behind the big players. Part of these free online marketing tools will help you get a strong foundation in digital marketing so that you can make each part of your strategy stronger than the next. It’s a great guide for beginners but also a great refresher for experienced business owners. If you just want to speak the same language as your marketing team or agency, start with this ebook. We often hear our clients say “prove it”. It’s hard to shift from traditional marketing to digital marketing without having an example of success. 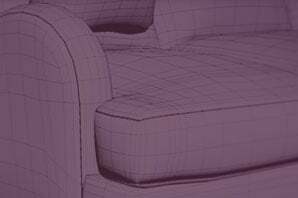 That’s why we put together a few case studies about home furnishings retailers who partnered with MicroD to do digital marketing. Their stories are powerful and inspiring for other retailers that are concerned about trying digital marketing. If you are struggling with the type of digital marketing you’ve planned or unsure of the timeline for success, take a leaf from one of our clients. It’s important to remember that your success depends on your effort, your strategy, and your partner. View our digital marketing retail case studies. Sometimes, the best resources are the ones you don’t expect. We’ve talked about ebooks, free online marketing tools, and now we’ll show you content resources to help you succeed in digital marketing this year. 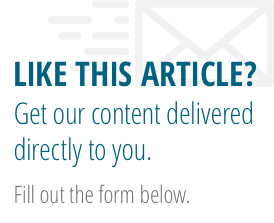 Don’t forget to subscribe to the Insider Blog by MicroD for content every week that helps you succeed. Here are some of our favorite articles about digital marketing to inspire you. We hope you’ll find these digital marketing resources and free online marketing tools helpful in planning your business strategy. If you want to see more, email us at marketing@microdinc.com for your new suggestions. PreviousPrevious post:4 Common SEO MythsNextNext post:How Can I Improve My Furniture Sales?